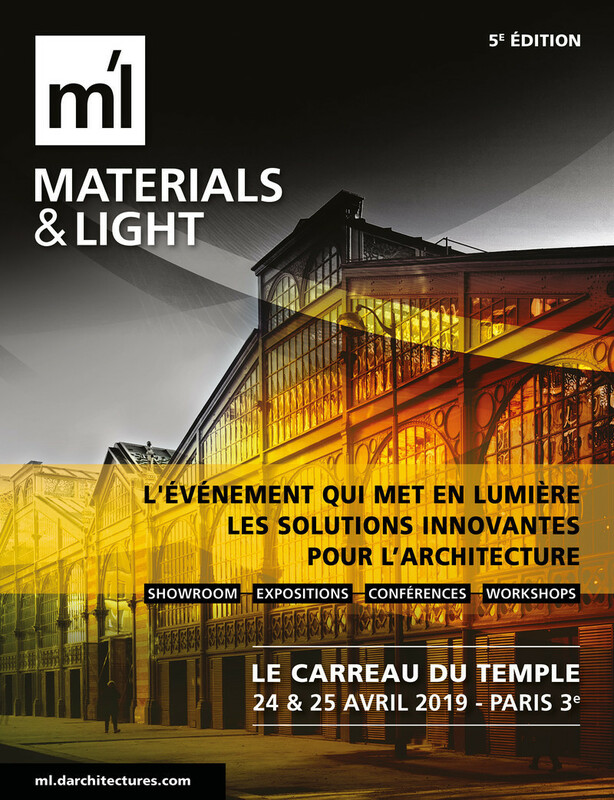 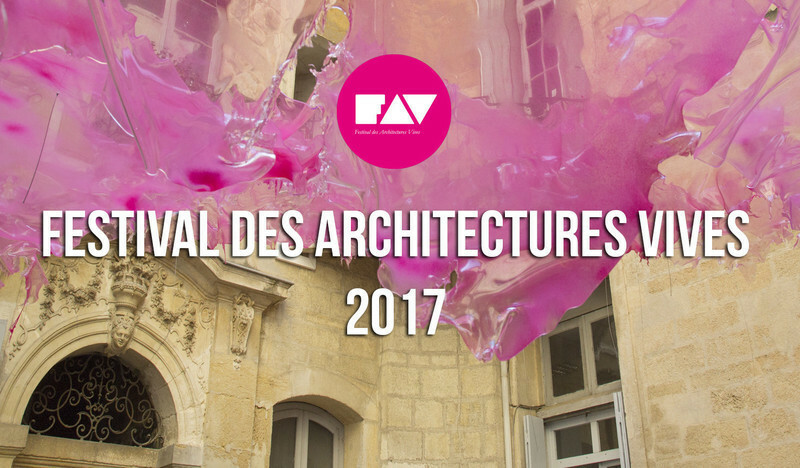 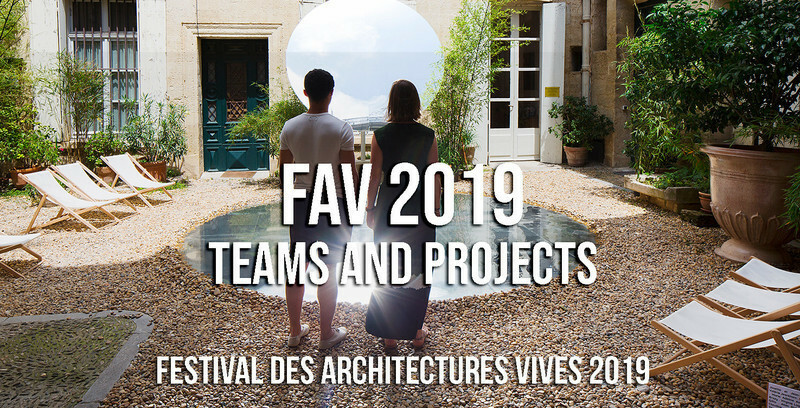 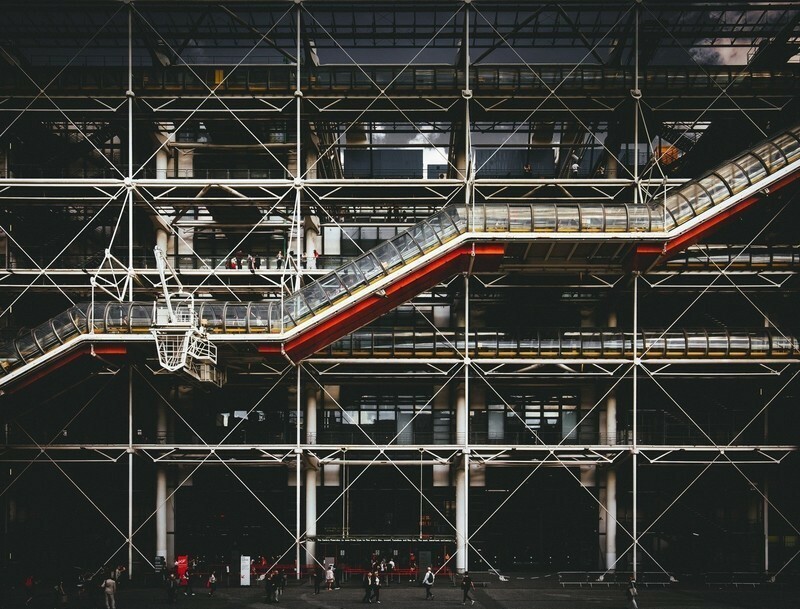 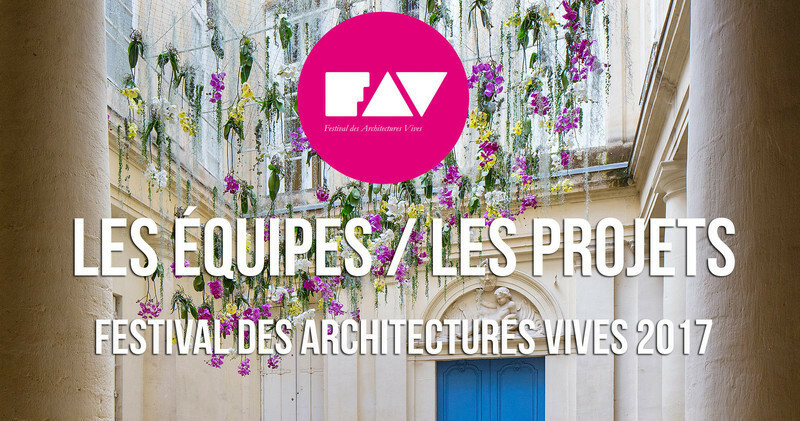 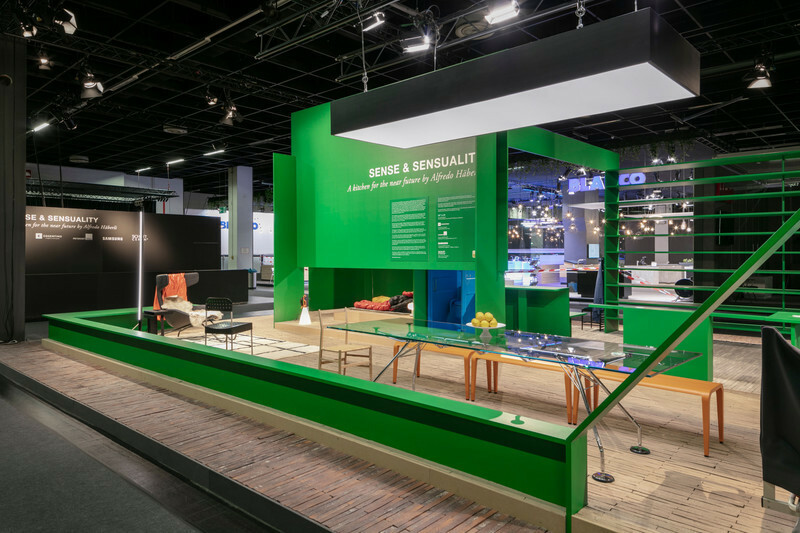 This tenth edition of the Lively Architecture Festival was a real success attracting a record number of visitors! 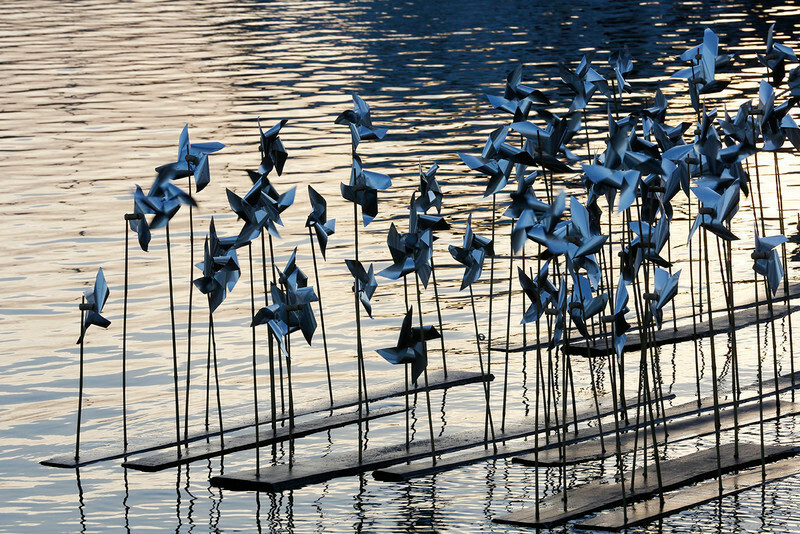 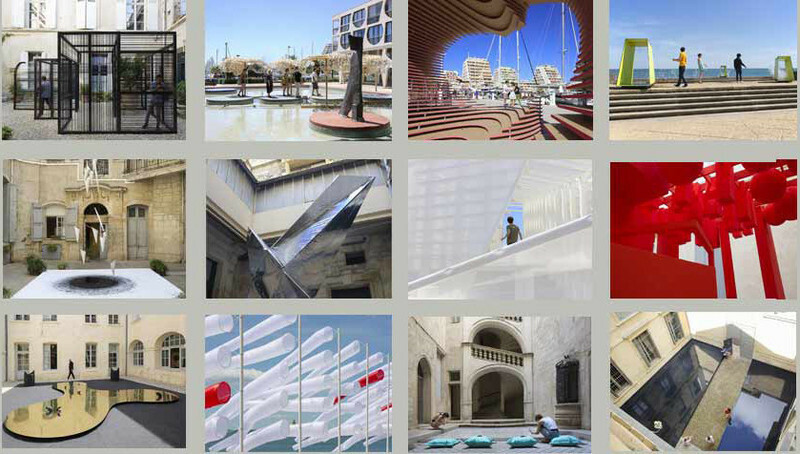 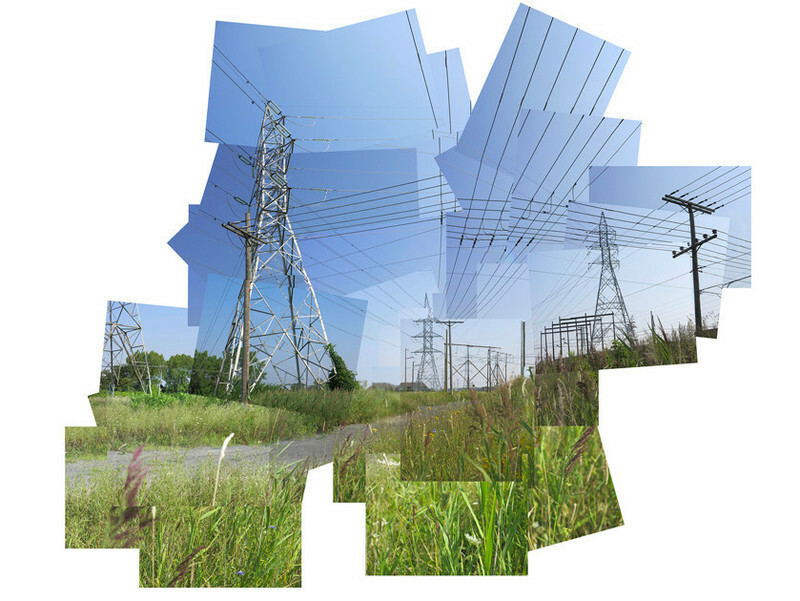 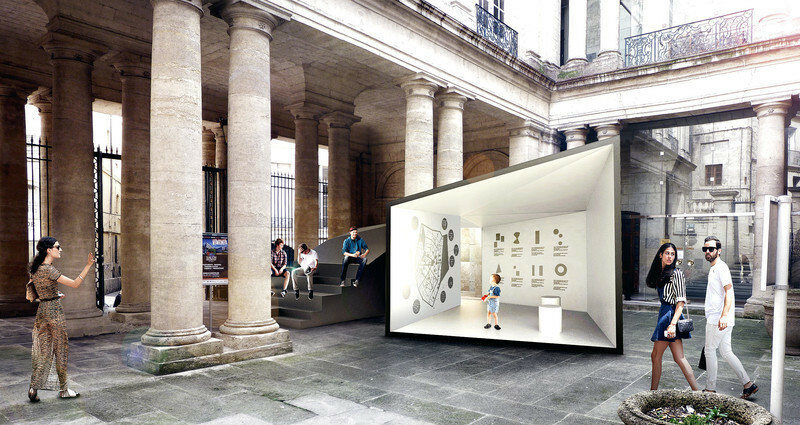 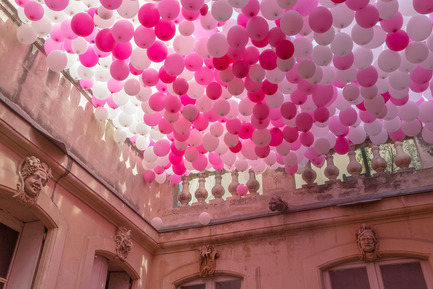 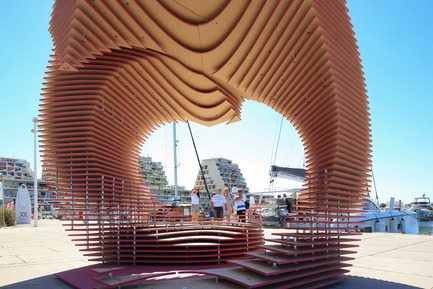 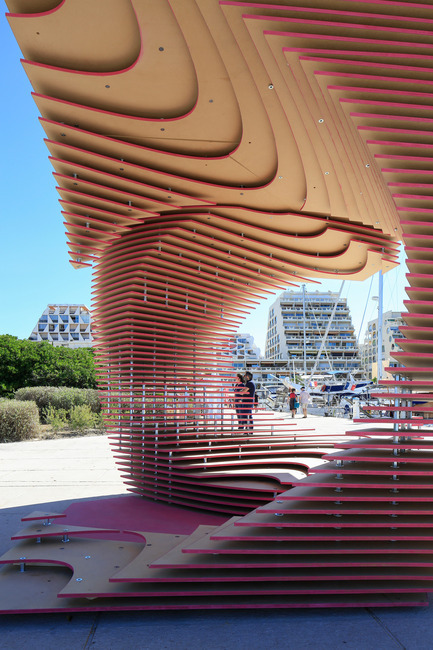 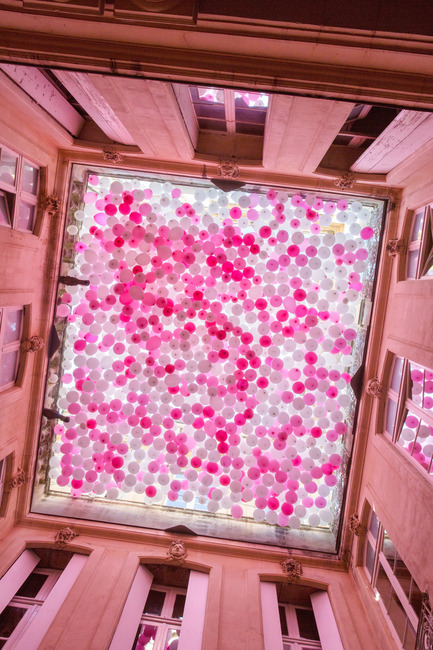 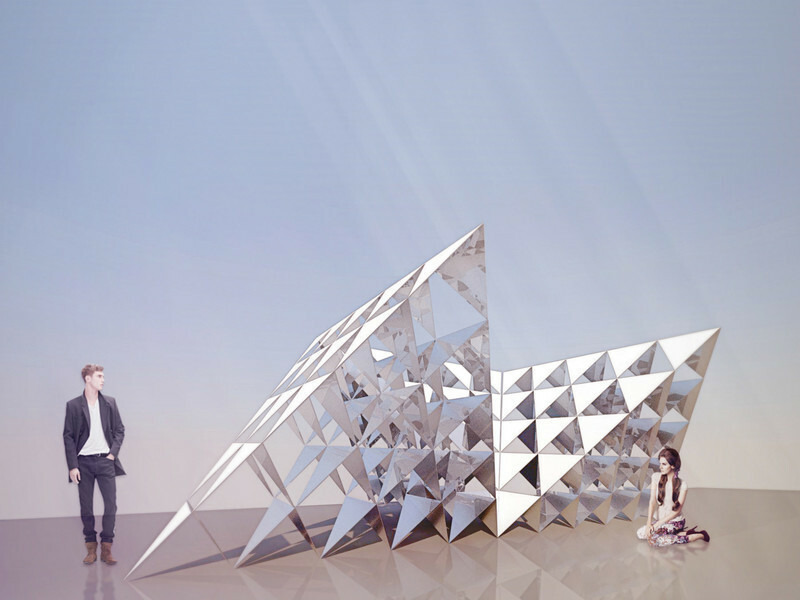 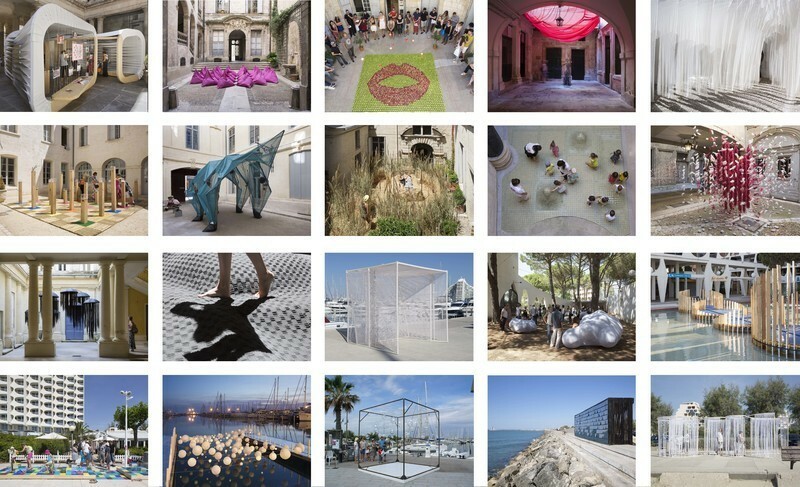 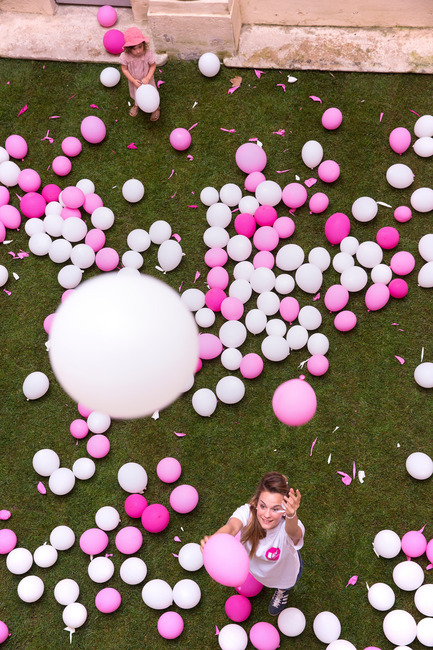 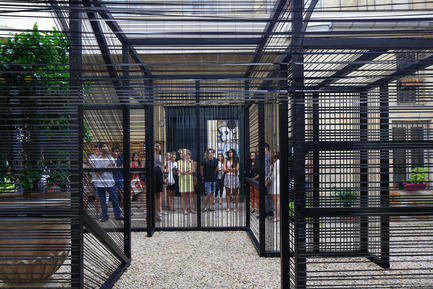 Thus, 15,000 people enjoyed the installations carried out by the young teams of architects. 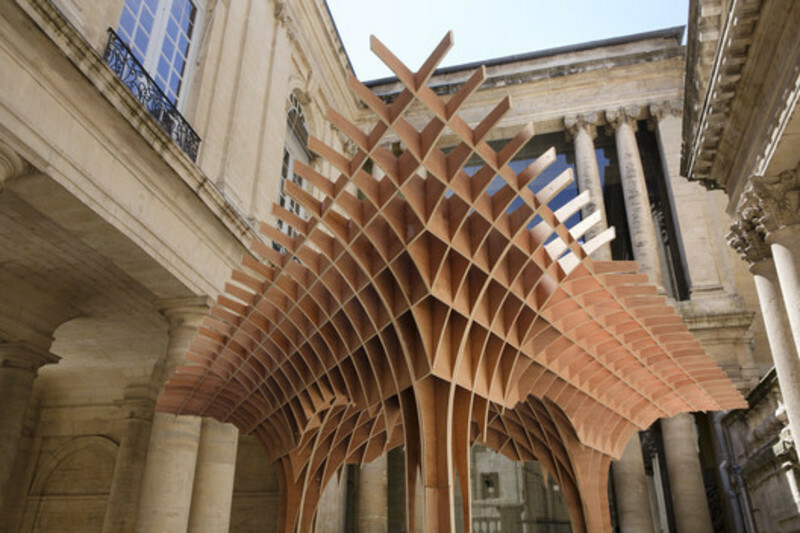 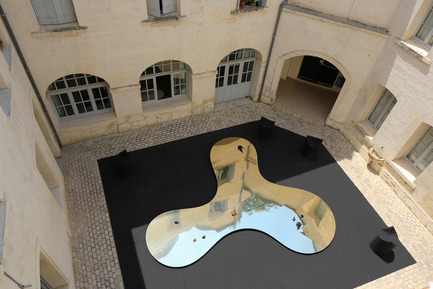 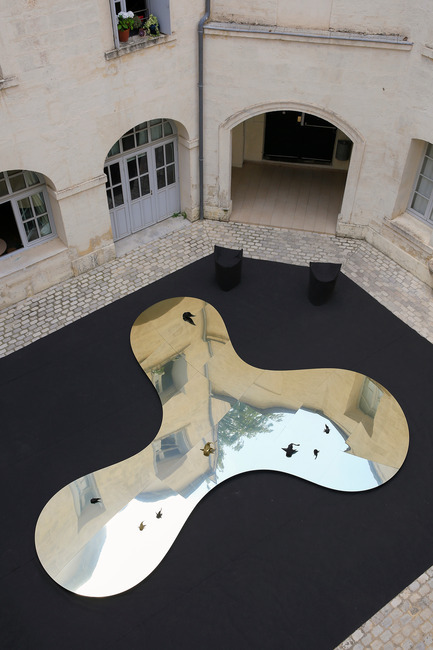 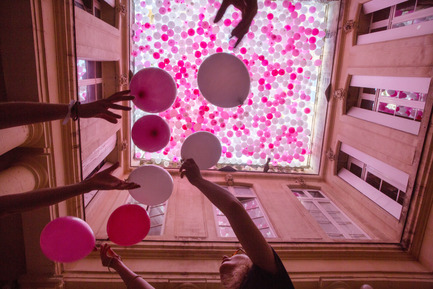 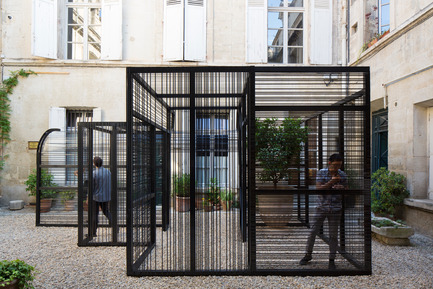 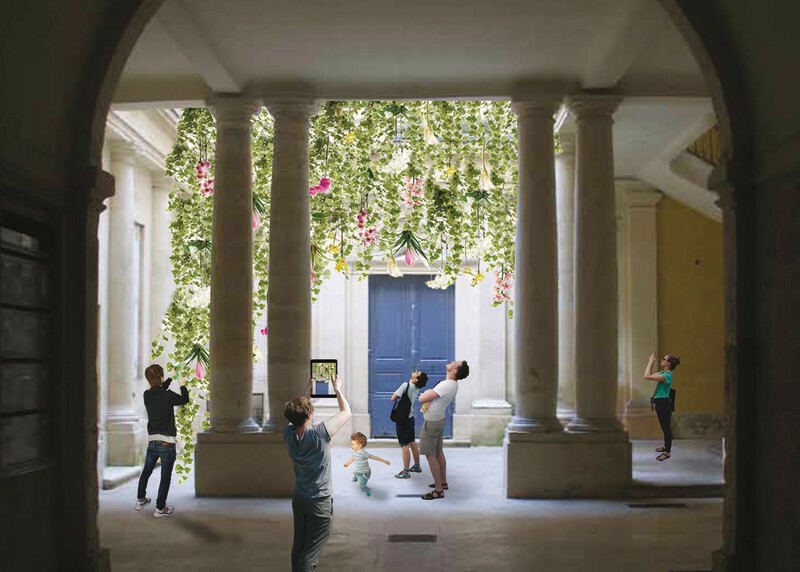 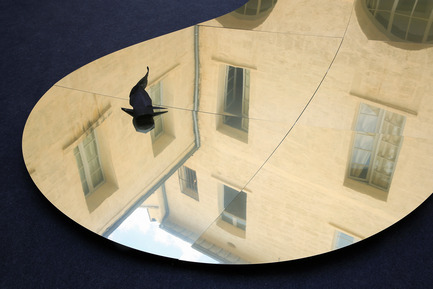 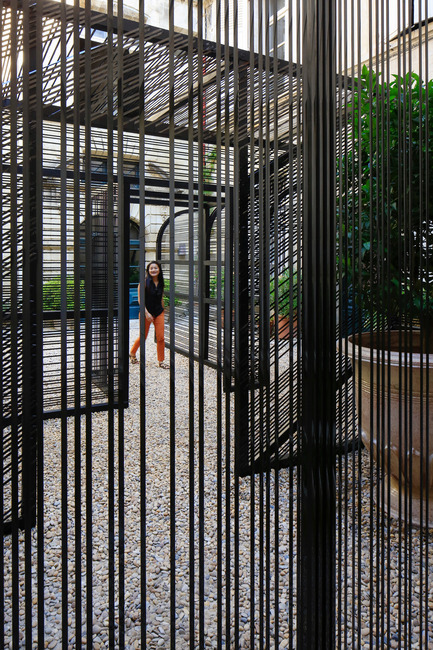 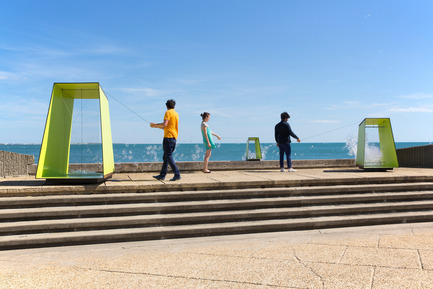 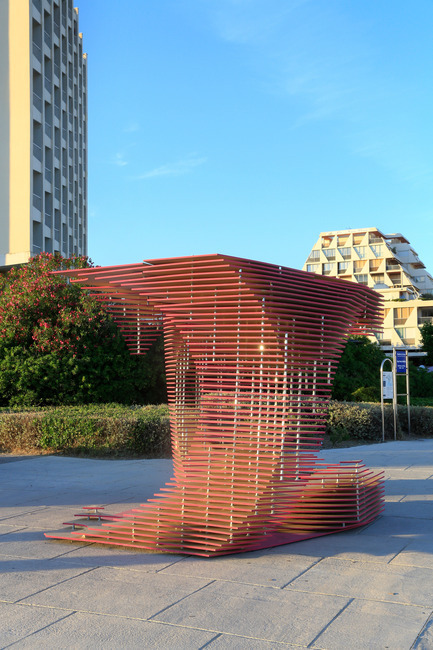 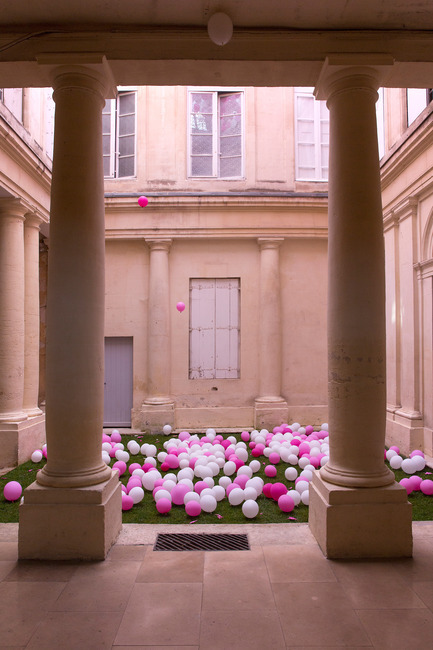 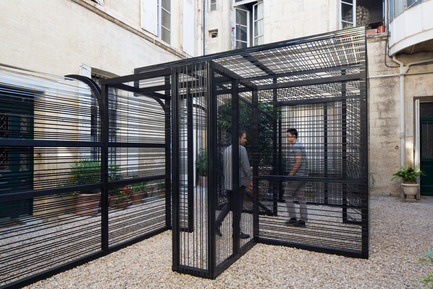 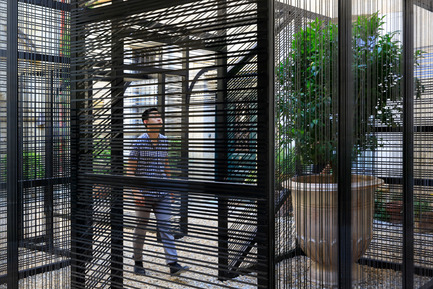 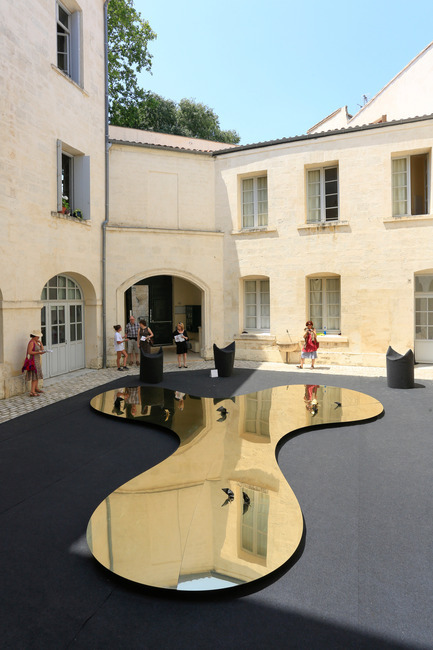 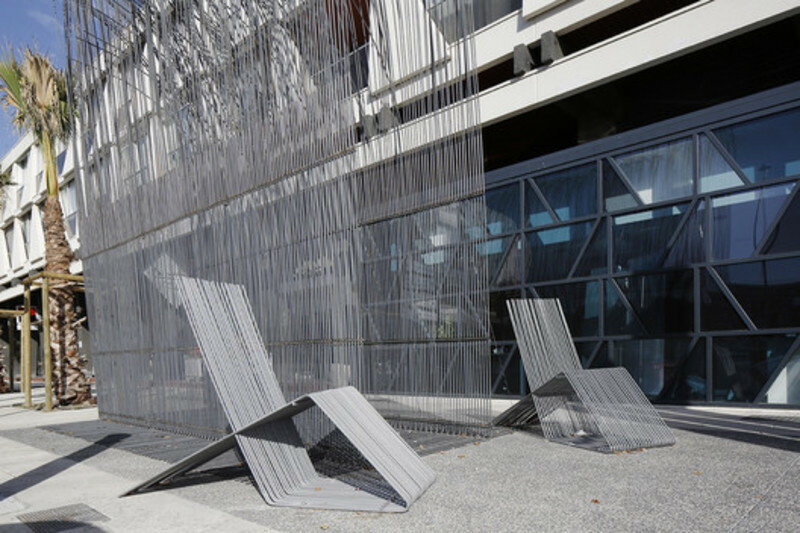 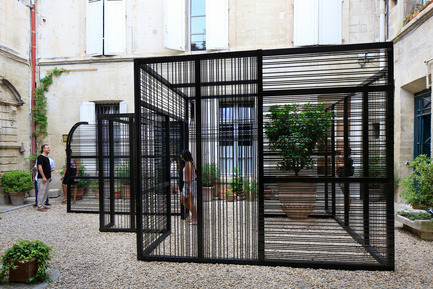 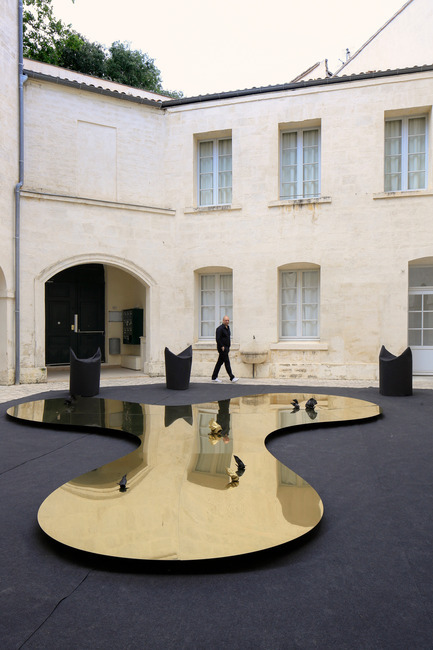 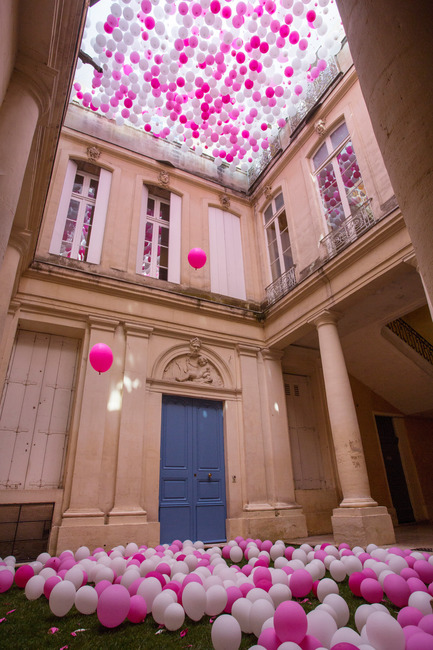 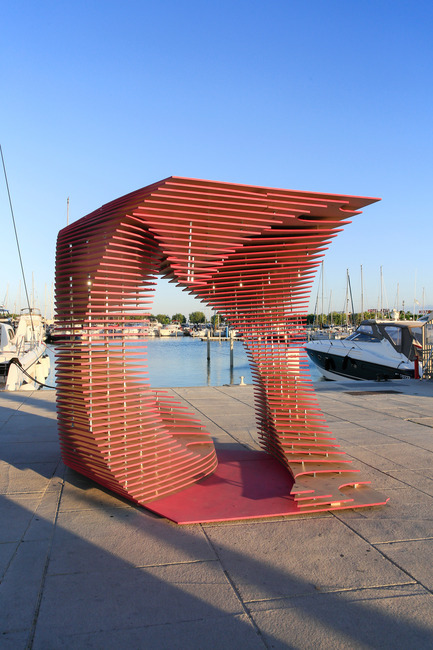 The Jury Award was given to the Margaux Rodot, Mickaël Martin and Benoît Tastet for their installation Un dixième printemps, in the courtyard of the Hotel de Griffy. 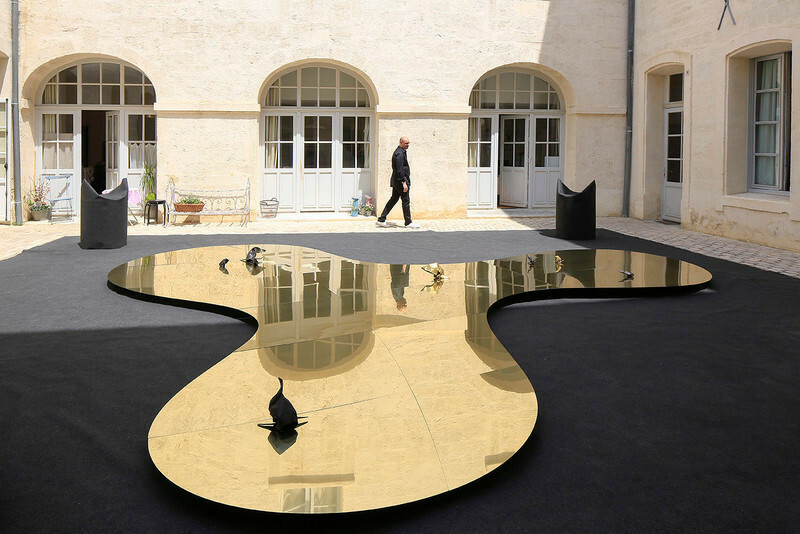 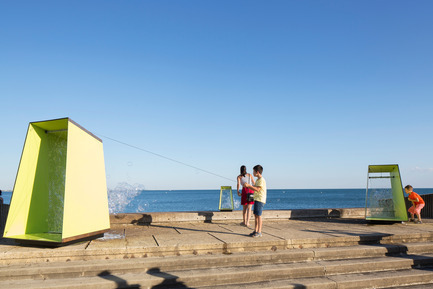 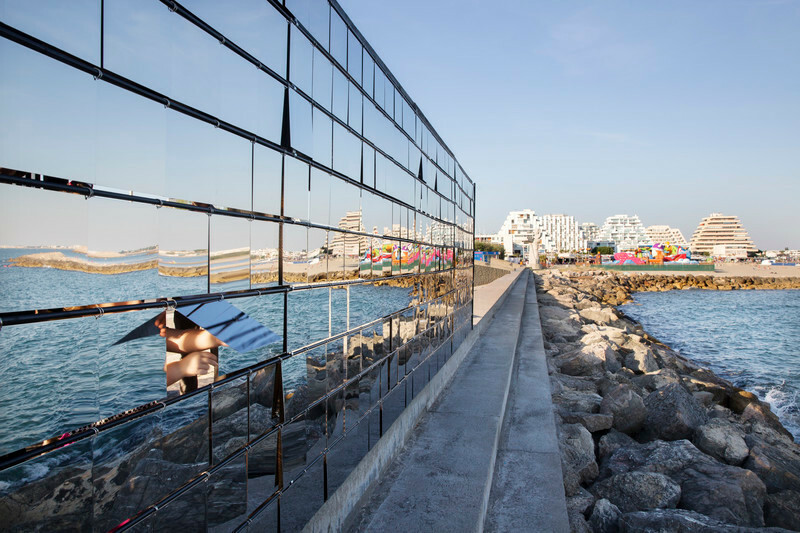 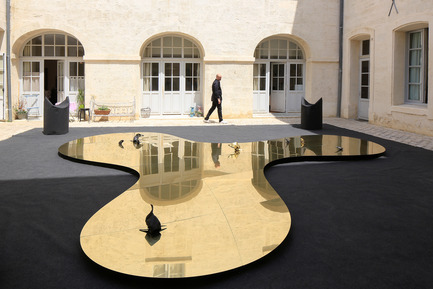 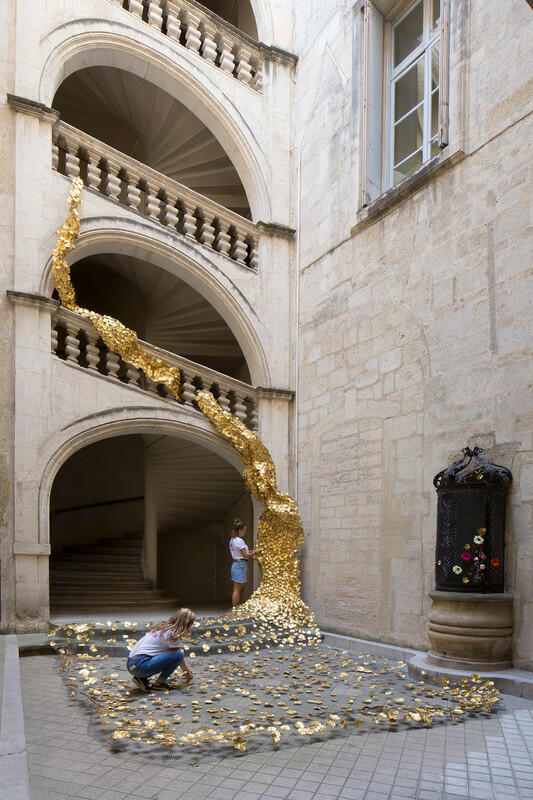 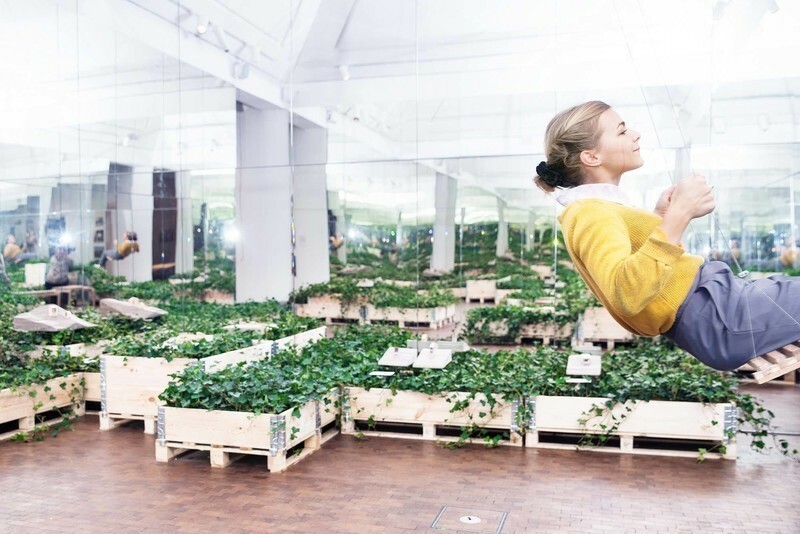 The Public Award was decreed et Claire Dusonchet and Julien Plessis for Goldfish, installation with the gold reflections of the Hotel de Rozel. 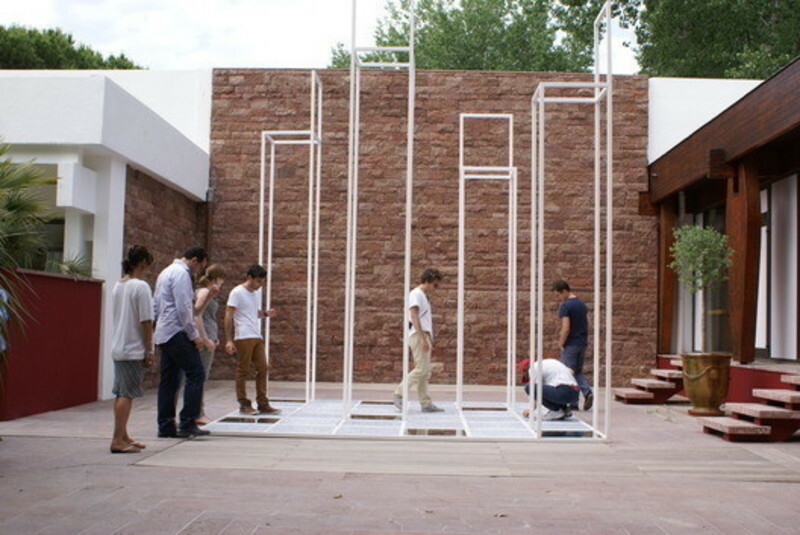 The team of Syracuse University coming from the United States, received the Special mention for the project Trans(Inter)ference. 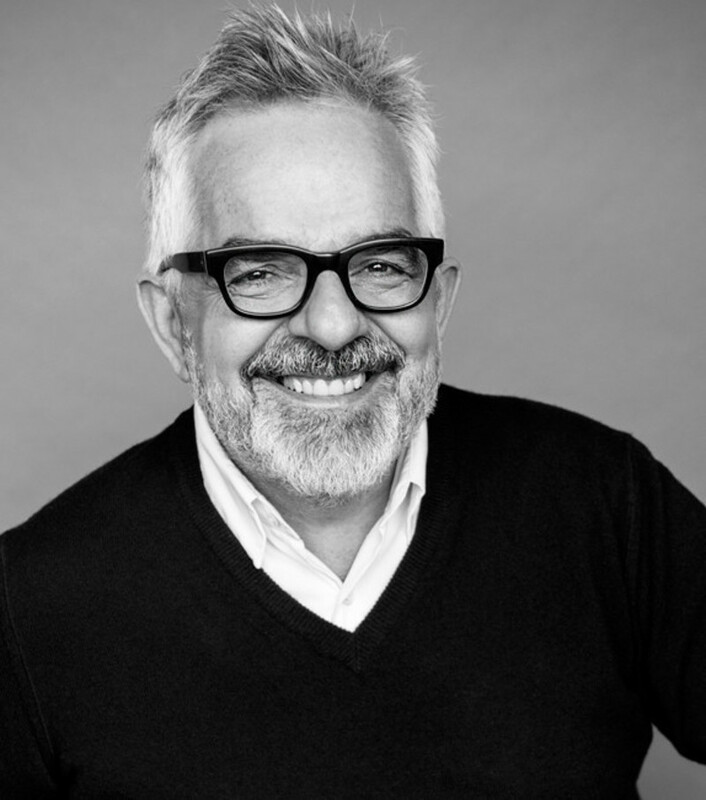 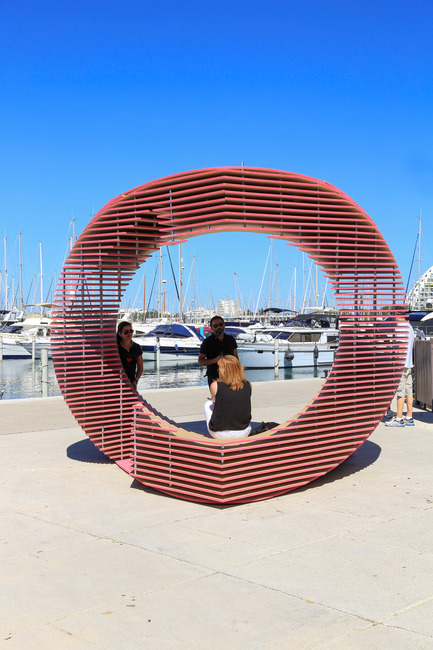 The Jury and Public Award were decerned to TOMA - Antonio Nardozzi & Maria Dolores del Sol Ontalba for The Porthole located in the Paul Harris quay! 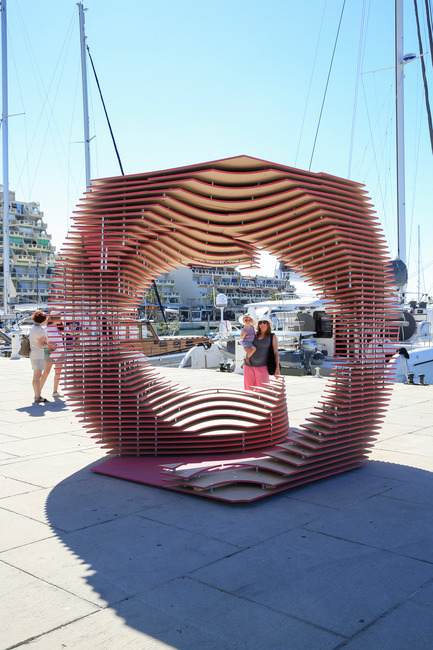 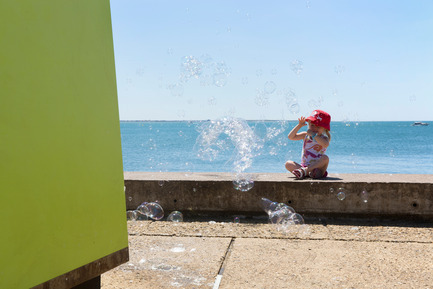 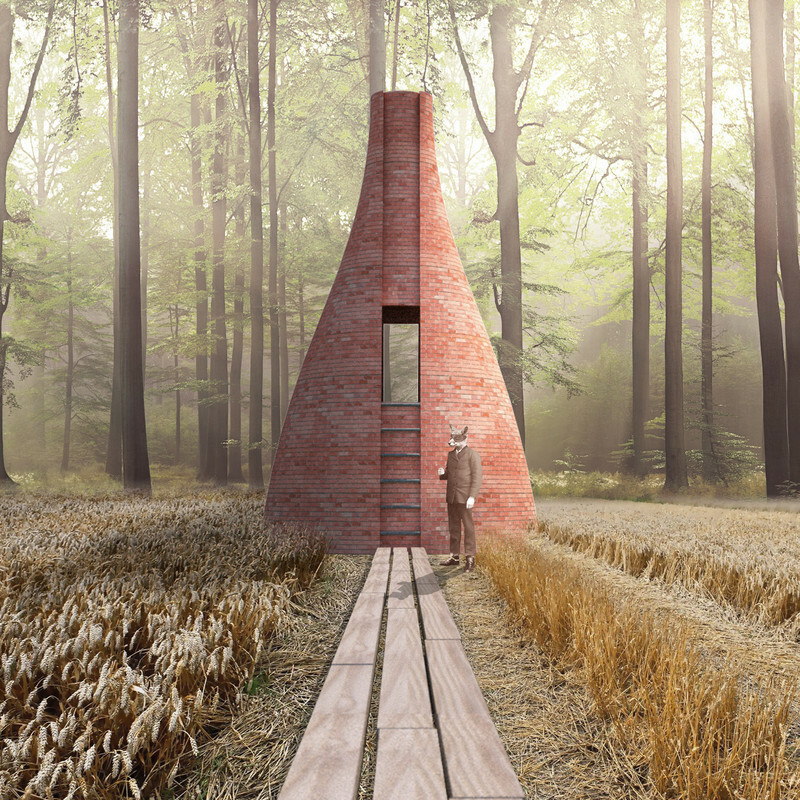 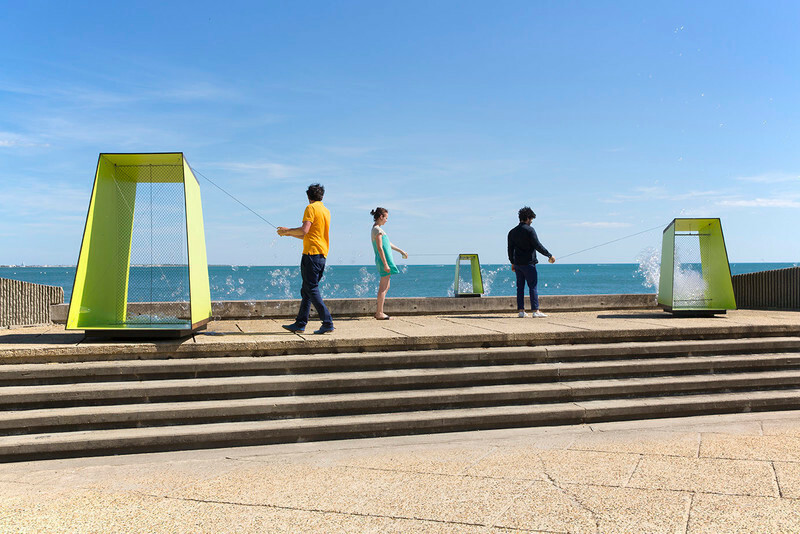 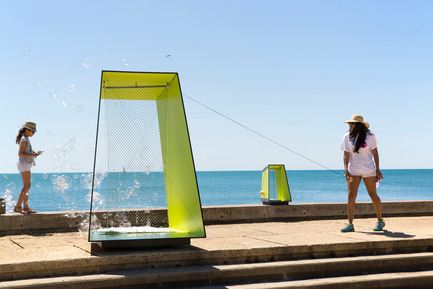 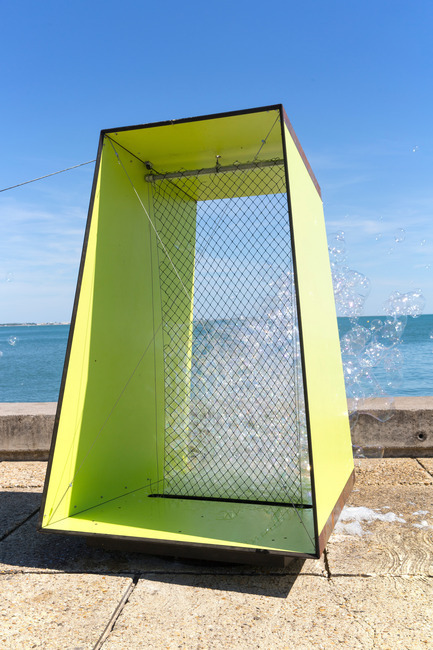 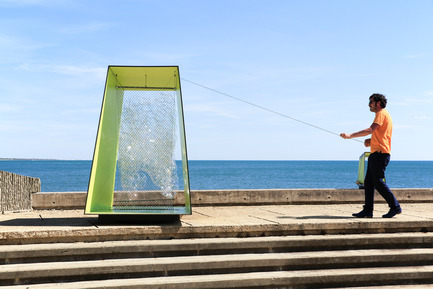 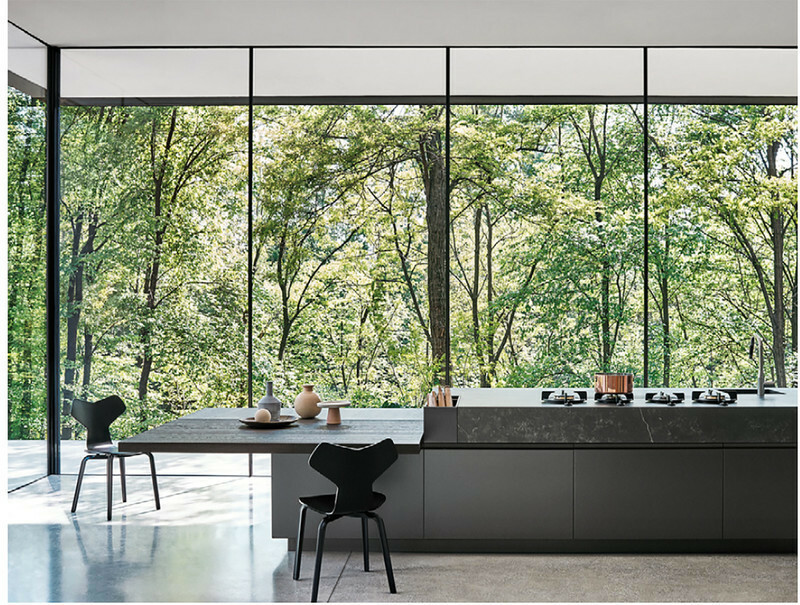 Embruns Installation created by Arnaud Malthieu, Amandine Romanet & Matthieu Thuillier obtains the Special Mention.